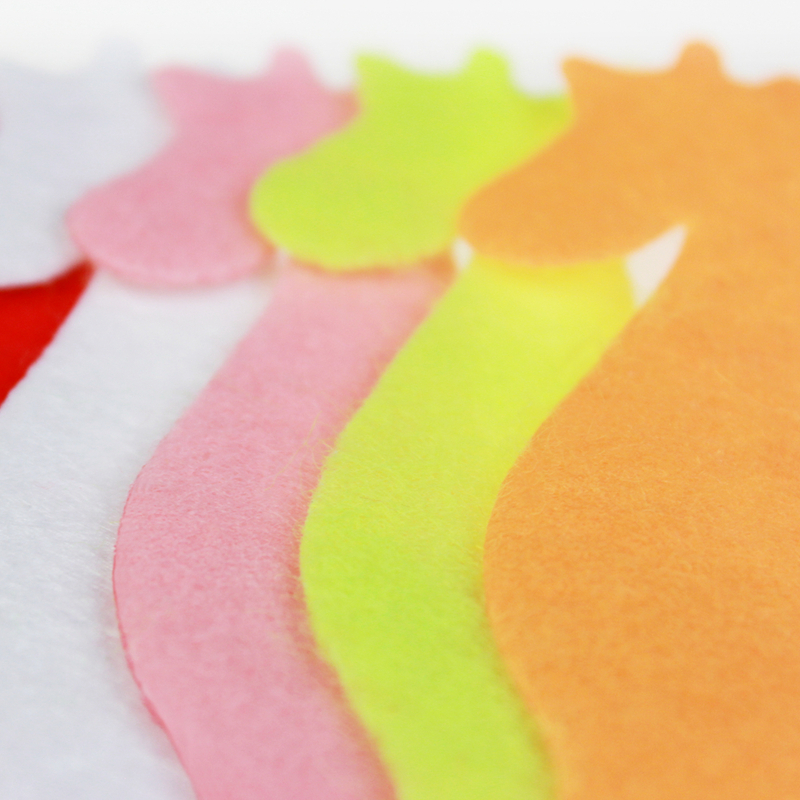 Get wild with your Felt giraffe craft assortment stickers! Zoo Animal Stickers feature adorable shapes of wild animals and leaves. The giraffe sahpe Felt Sticker is one of the best sellings. These stickers are perfect for scrapbook pages and other paper crafts. They can be in various colors and sizes. Customized is acceptable. Opp bag with head card packing is regular packing. 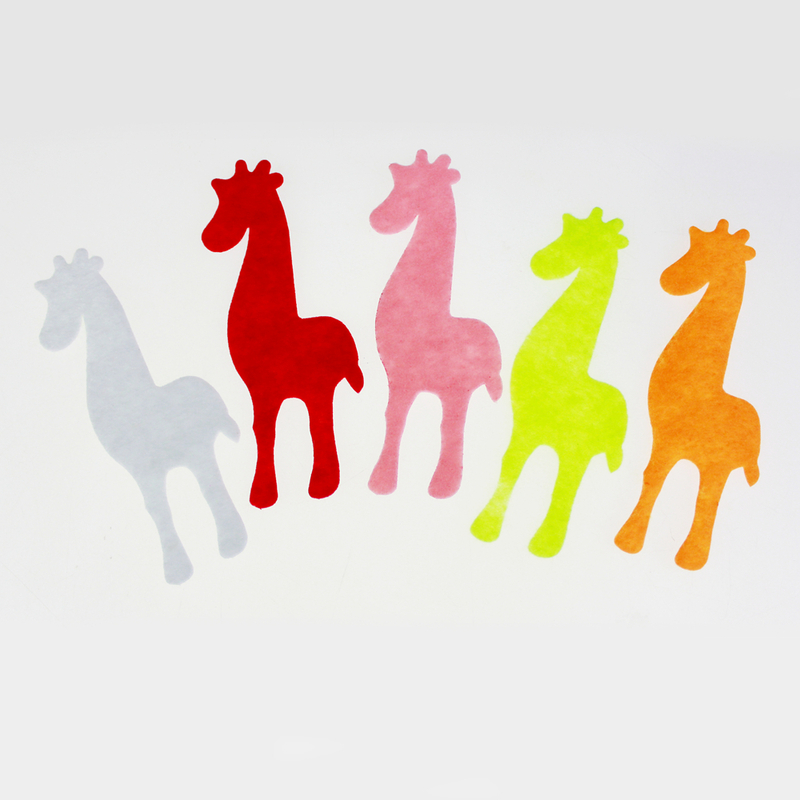 Looking for ideal Felt Giraffe Sticker Manufacturer & supplier ? We have a wide selection at great prices to help you get creative. All the Self-adhensive Felt Giraffe Sticker are quality guaranteed. We are China Origin Factory of Sticky-back Felt Giraffe Sticker. If you have any question, please feel free to contact us. Copyright © 2019 Ningbo Evergreat Imp.&Exp.Co.,Ltd All rights reserved.